In the world of online business, digital marketing is one of the steps you need to climb to reach the top. Digital Marketing, in simple terms, can be described as a form of marketing which uses the internet or any electronic devices. It’s an efficient and highly effective way of marketing. Digital platforms have been so smoothly incorporated into our regular lives that we don’t even realize when and how our lives changed around them. 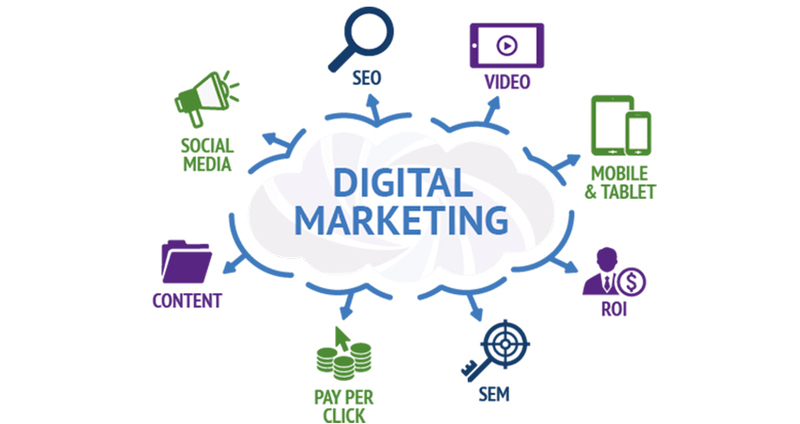 Here are some different types of digital marketing: Search Engine Optimization (SEO), Search Engine Marketing (SEM), Content Marketing, Campaign Marketing, Social Media Marketing, E-Mail Marketing, etc. Every new entrepreneur has several questions about how to start a business and expand it. What are the do’s and don’ts? The tricks of the trade? 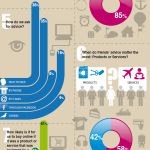 Here’s another one you should think about: why digital marketing? How is it beneficial? Is it affordable? Compete With The Big Guys! Marketing is pretty expensive. Before the age of Internet, this luxury was available only to the large and successful corporations. However, now, through digital marketing, small and medium businesses also have the resources and opportunity to execute digital marketing strategies. 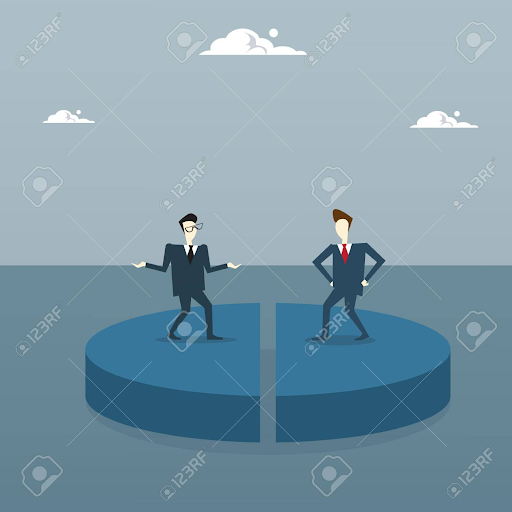 This ensures an equal competition between businesses of all levels. Now you can use your creativity and personality to market your brand for free and compete with all the big guys! Converting traffic into paying subscribers and sales is one of the top priorities of business owners, and digital marketing helps you achieve exactly that. Moreover, the success of your marketing can also be measured through the conversion rate. Using this information you can target more narrower audiences and invest more resources into areas with rich conversion rates. 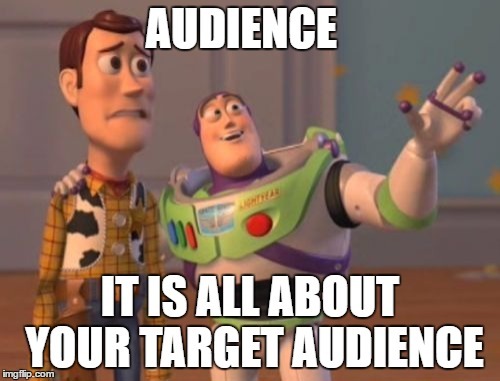 Simply increasing your followers isn’t the end of a successful digital marketing campaign. You need to provide your customers exactly what you promised and live up to what they expected. Only then will they turn into loyal customers. They will visit your page regularly and recommend your products and services to other potential customers too. This process rapidly builds up a reputation for your brand which helps you bring in more customers and the cycle goes on. This also helps you to expand your business and make it bigger and better. In short, having a good brand reputation opens up doors for you. Success in digital marketing depends heavily on reviews and testimonials of actual customers. Consumers who have used products and availed services marketed by a particular brand are sure to spread the word about the quality of the product or service. 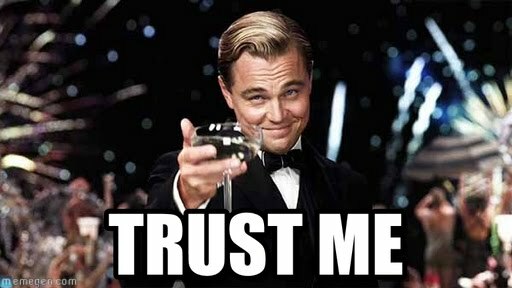 This, in turn, can either make or break people’s trust because people usually tend to choose a brand that has been recommended by someone. Thus, the more reliable these reviews are, the more the customers it can generate. 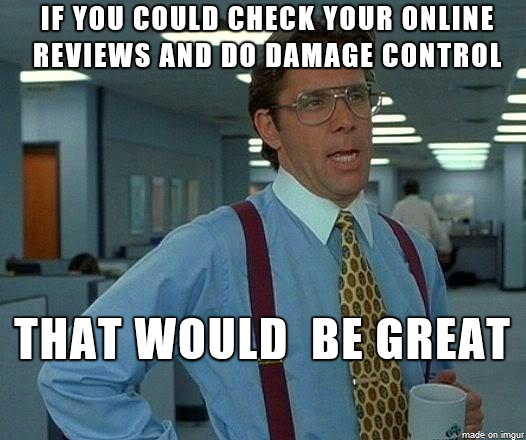 Pay close attention to your online reviews and always ask for a positive review from your customers. It shows them you value their opinion and also build your brand online! Leave no stone unturned when you are building up your brand online. 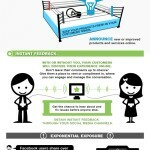 Digital marketing can turn things around for your online business! 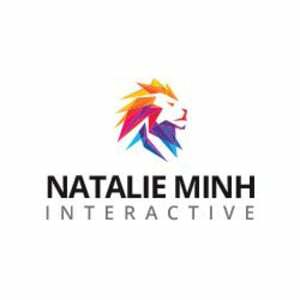 If you need any help in creating a website for your online business and executing perfect digital marketing campaigns, head over to Natalie Minh Interactive.